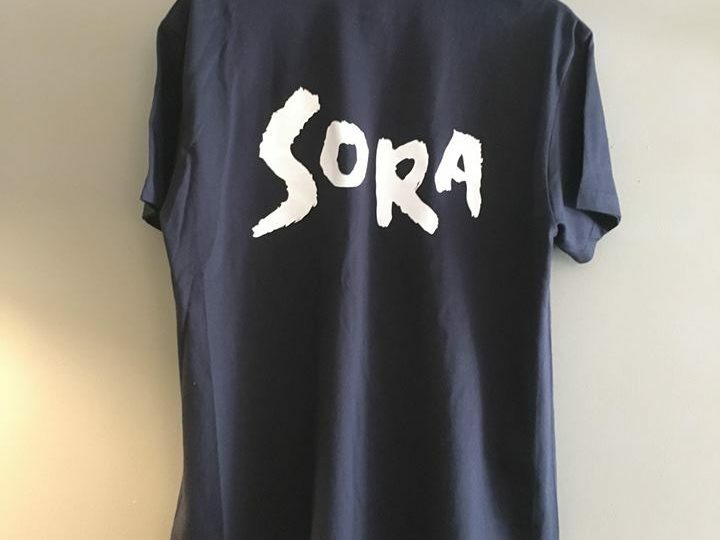 SORA’s T-shirts with new design are available in 2 colors. Please, ask our staff at the restaurant! 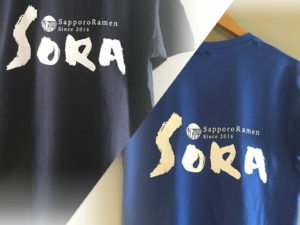 The price is €18,00.